Some of the city's most binge-worthy sweet treats will create a Dessert Island at Meet Eat Repeat in Paradise. 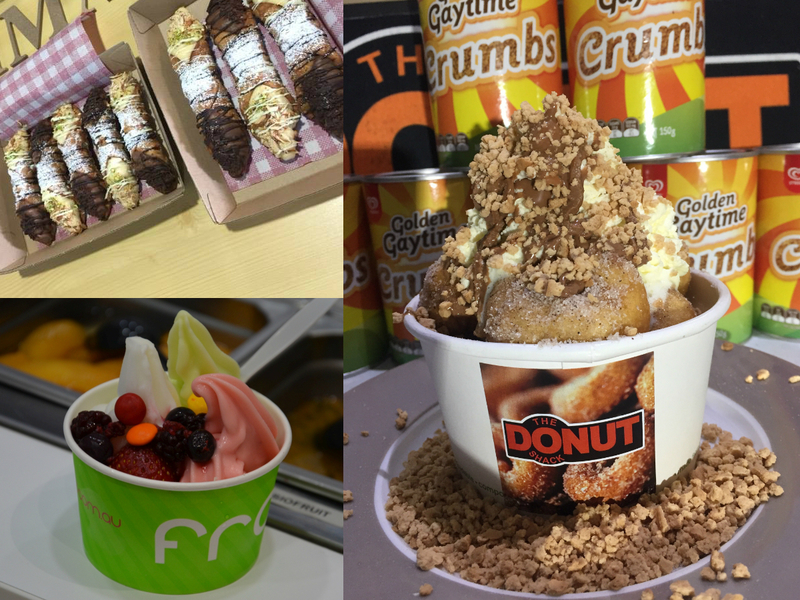 Indulge in crazy donuts, real dairy frozen yoghurt, creme brulee, traditional cannoli, coffee cart, locally made gelato and more in a special sweet zone at Paradise Palms on Saturday, June 23. 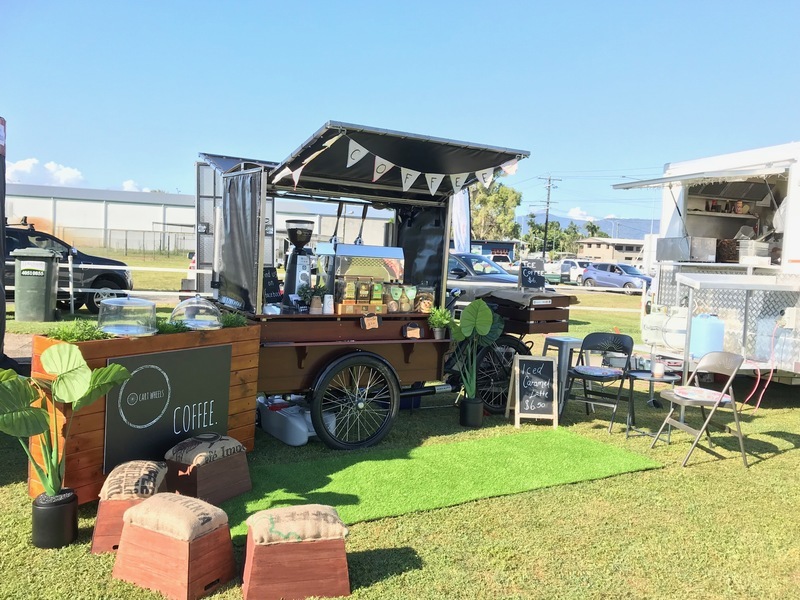 Specialty coffee, brewed with the famous Sipping Duck roasted beans, bliss balls made in Kuranda, a variety of monster cookies and delicious muffins. We will also be serving iced-coffees and our signature Iced caramel latte, which was certainly a hit at the last MER! Italian traditional dessert Cannoli with vanilla custard and ricotta. Creme brulee bar with flavours such as classic vanilla bean, rich dark chocolate, roasted pistachio and piña colada. Hot cinnamon donuts topped with amazing topping combinations. 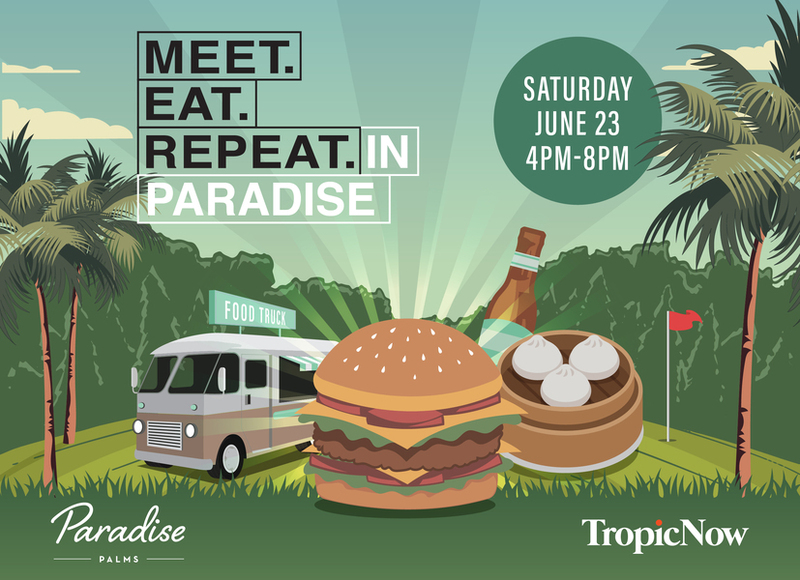 Don't miss your chance to sample these amazing menus at Meet Eat Repeat in Paradise, being held from 4pm to 8pm on Saturday June 23.